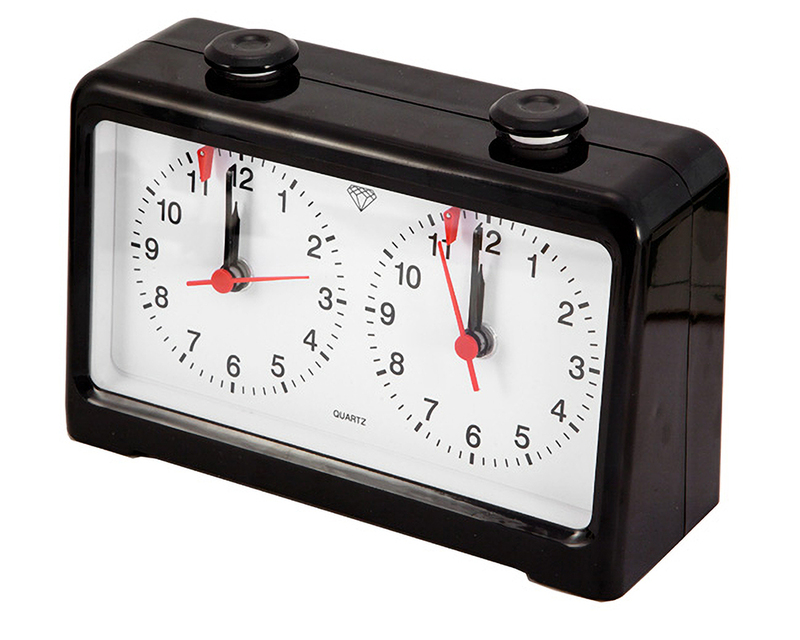 Order within the next... 16 hours, 15 minutes, 17 seconds ...for dispatch tomorrow! 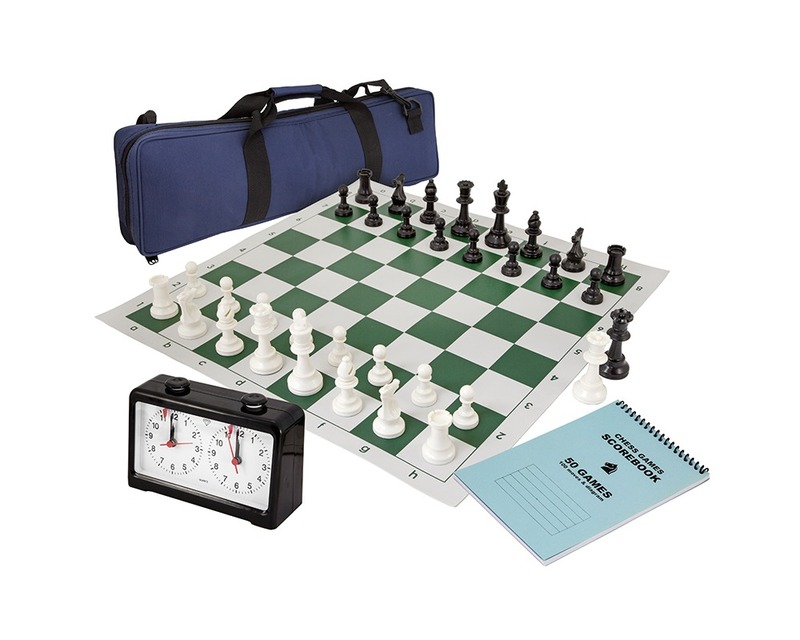 This amazing chess chess club pack in green includes everything you need for club,school or tournament playing. 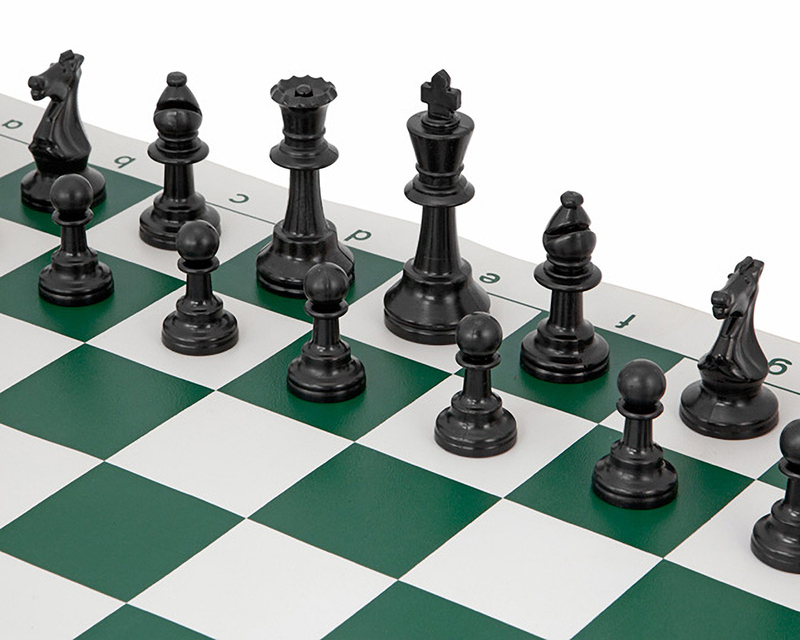 The ABS plastic chess pieces are regulation 3.75 inches and include extra Queens. 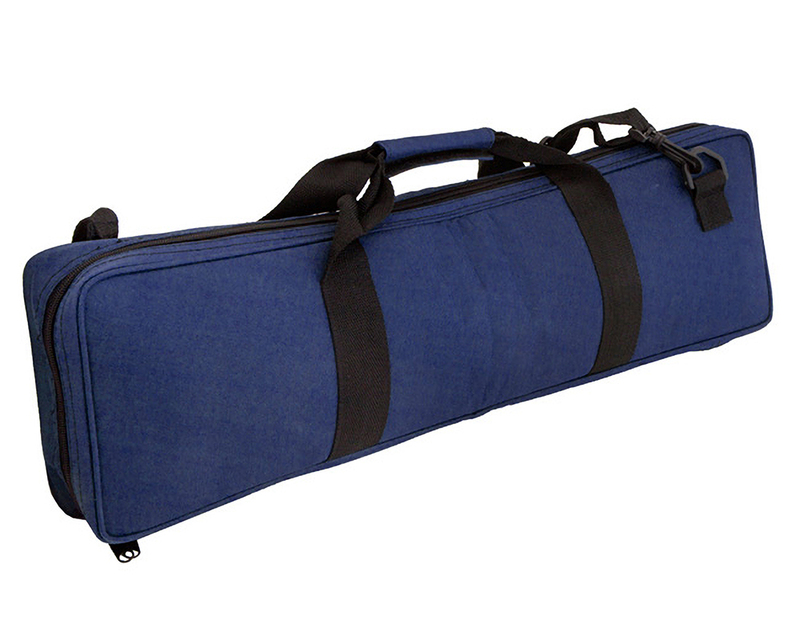 The roll up vinyl board is 20 inches - classic tournament size. 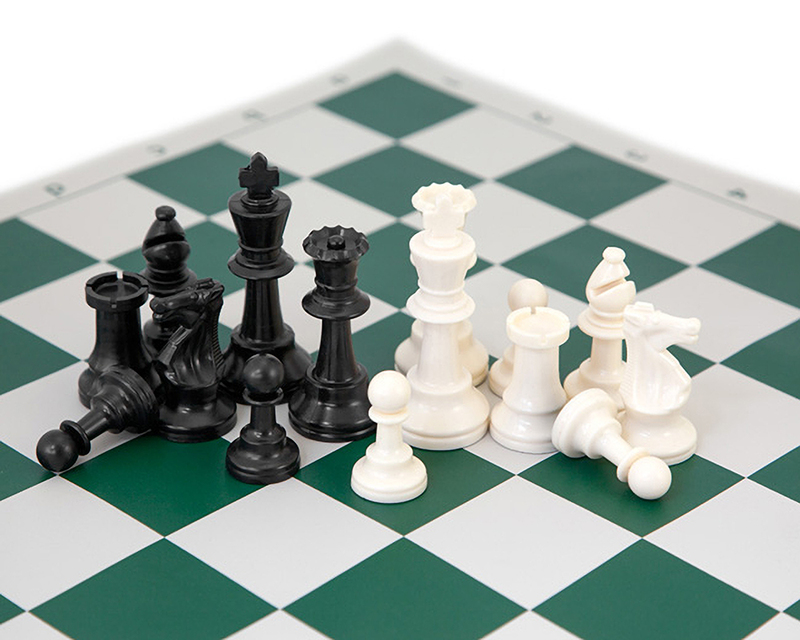 The included Quartz chess timer is easy to use and off a reliable and rugged construction. 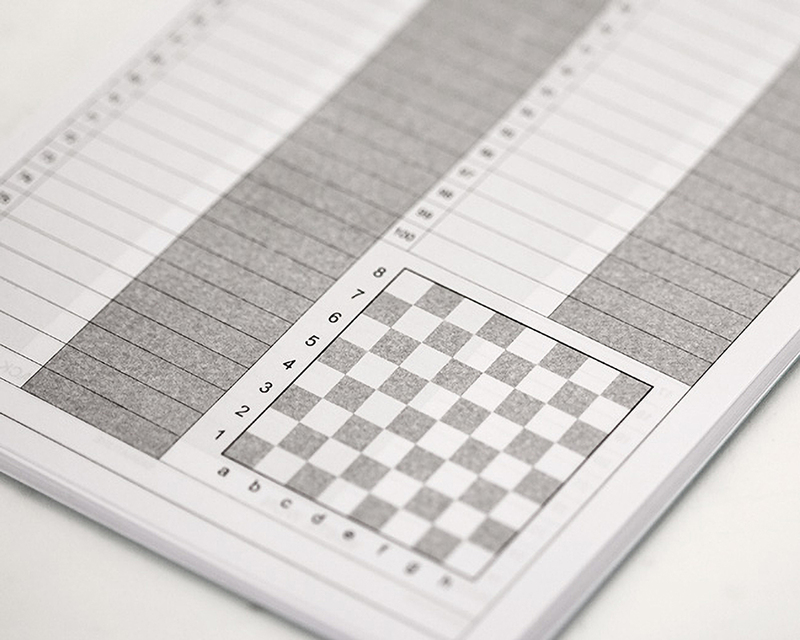 Finally, we've also included a score book! 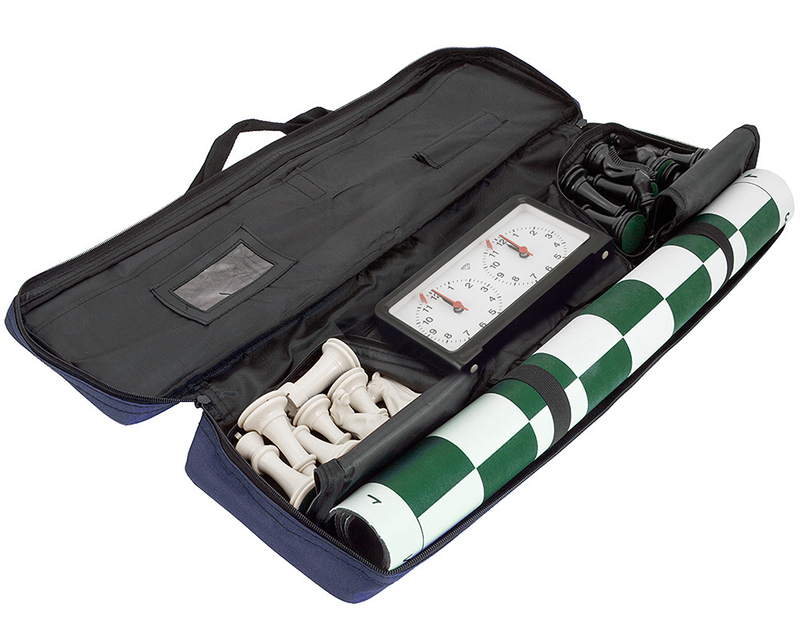 All these items fit snugly into the padded blue carry bag with shoulder handle. Please note that the cover colour of the score book may vary from the image.